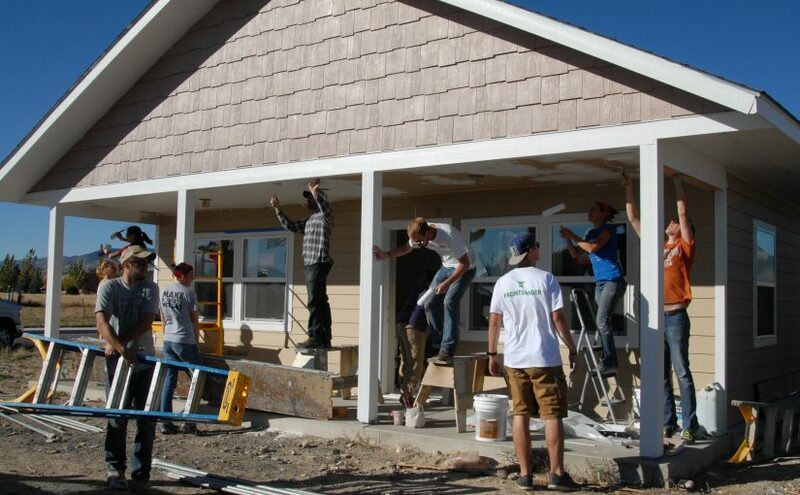 Habitat for Humanity of Southwest Montana is part of a global, nonprofit housing organization operated on Christian principles that seeks to put God’s love into action by building homes, communities and hope. 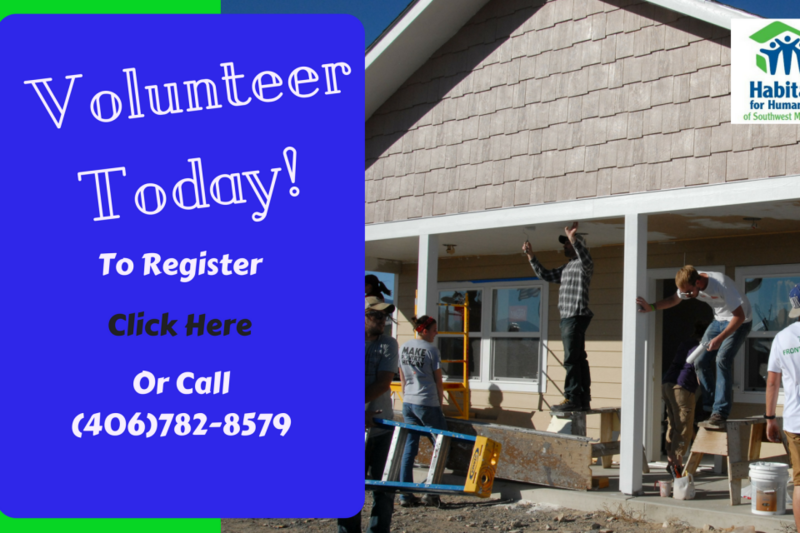 Habitat for Humanity is looking for your help! People of all walks of life experience the power of partnership when they join with Habitat for Humanity to build, repair, or advocate for better homes for all. We would like to extend this opportunity to you to partner with us. In 2018, Habitat for Humanity of Southwest Montana celebrates 25th year of partnership … Continue reading Habitat for Humanity is looking for your help! HABITAT FOR HUMANITY ANNIVERSARY PROCLAMATION STATED FOR THIS FRIDAY AT BUTTE COURTHOUSE. Habitat for Humanity of Southwest Montana (Habitat SWMT) is celebrating 25 years of advocacy and “love in action” with a proclamation to be read in the Rotunda at the Butte Silver Bow courthouse on Friday, March 9th at 3 p.m., followed by a public reception across the street at the Carpenters Union Hall. The event … Continue reading HABITAT FOR HUMANITY ANNIVERSARY PROCLAMATION STATED FOR THIS FRIDAY AT BUTTE COURTHOUSE. The ReStore is moving & your help is needed! Big changes are coming to the Butte ReStore and we couldn’t be more excited about it. 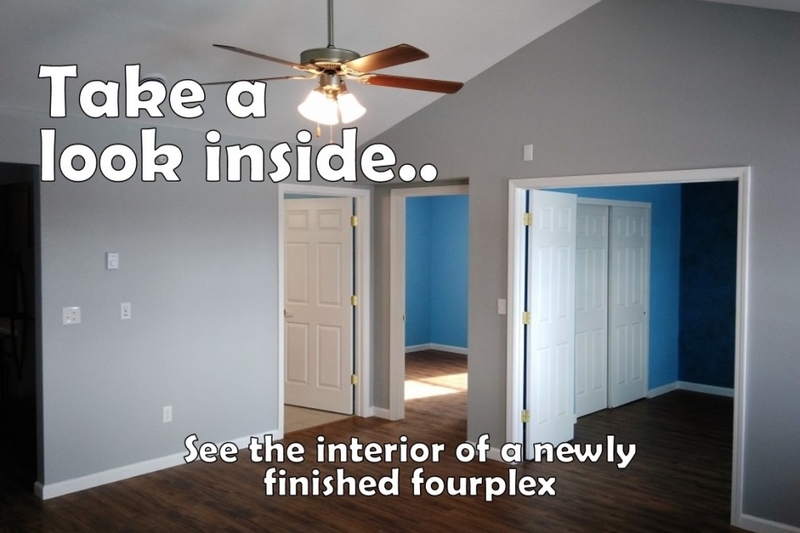 The first step is to move everything from the old space to the new one. We are looking for volunteers that are happy to do some packing, lifting, and organizing for any amount of time during the day … Continue reading The ReStore is moving & your help is needed!